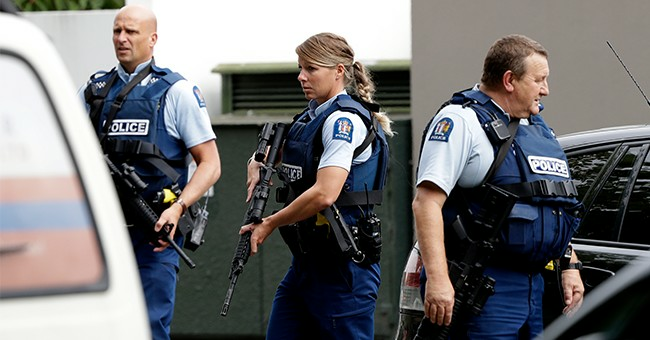 The minimum legal age to own a gun in New Zealand is 16, or 18 for military-style semi-automatic weapons. Anyone over those ages who is considered by police to be "fit and proper" can possess a firearm. All gun-owners must have a licence, but most individual weapons don't have to be registered. New Zealand is one of the few countries where this is the case. In order to own a gun legally, applicants for a firearm licence must pass a background check of criminal and medical records. Factors like mental health, addiction and domestic violence should be considered. That is very difficult to judge, given the limited information about the total number of firearms affected by this change. Preliminary advice suggests it could be in the range of $100m-$200m. The buyback will ensure these weapons are taken out of circulation and that we fulfill our obligations under the law. We shouldn’t be shocked that New Zealand is taking a page from their neighbor, Australia, who also enacted a policy of gun confiscation after the Port Arthur shooting in 1996. With this action by the Ardern government, you bet the anti-gun Left will be clamoring for the U.S. to do the same. Brace yourselves, folks. Idiotic gun control takes are coming.